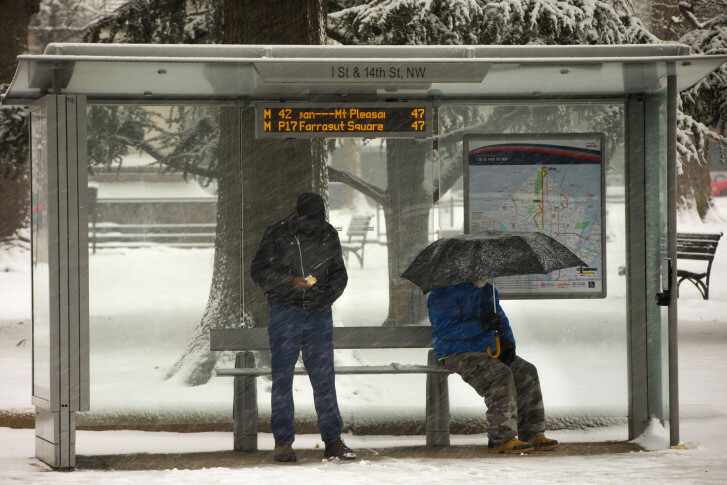 WASHINGTON — Metrobuses are operating as they normally would Tuesday. Metro had said on Monday that buses would operate under a Moderate Snow Plan Tuesday, which keeps buses from operating on hilly terrain, narrow streets and other problem areas. Under such a plan some bus routes will not run. Metrobus decided early Tuesday to operate regular service. MetroAccess and Metrorail are running on regular weekday schedules.